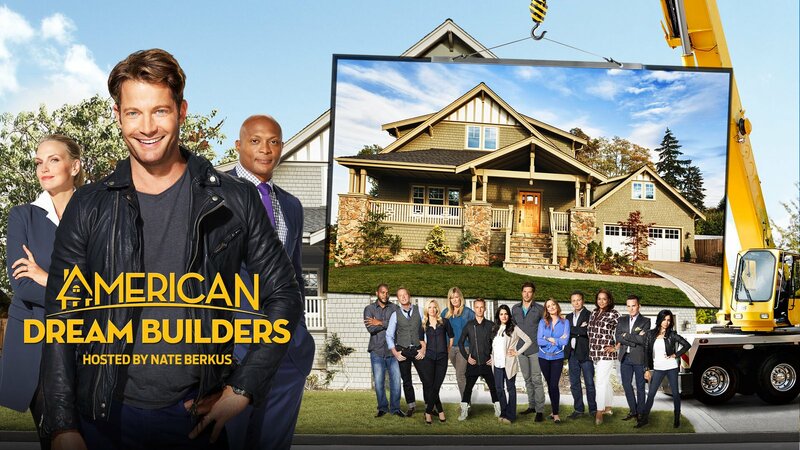 designers and home builders in the country. across the great state of Texas. at a showroom near you. 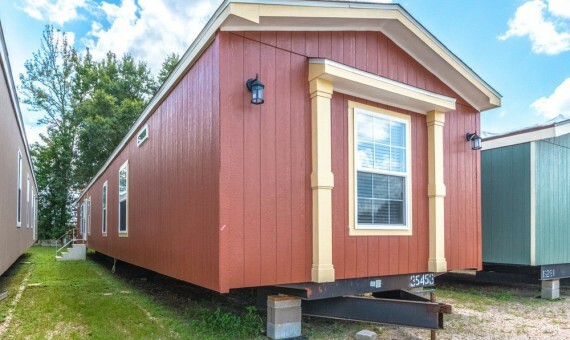 If you’re a first-time home buyer looking for something affordable, reliable, and high quality, Modular Homes Texas has you covered. 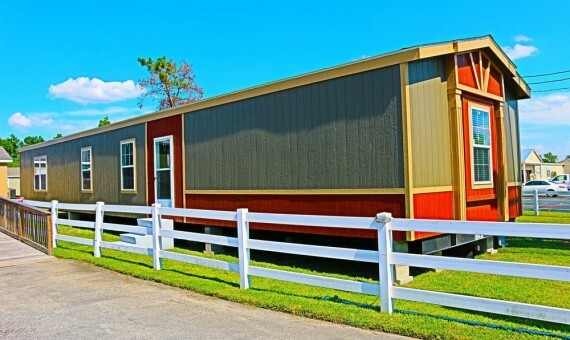 If you already own land, we can help you design a 4,000 square-foot modular home, and we have more than 300 manufactured and mobile modular floor plans for you to browse. 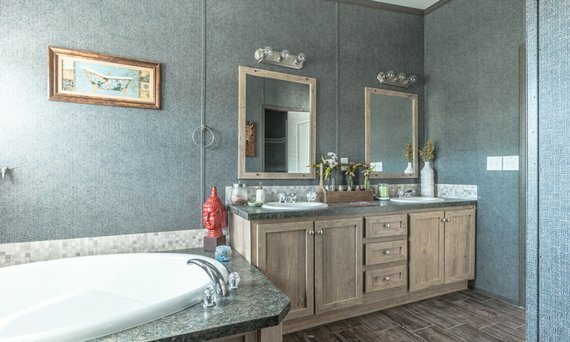 Select one of our pre-made designs or build something entirely unique with the help of our modular options and design experts. For a limited time, triple your tax refund up to $15,000 off on in stock sale homes, or get a Triple TV gift package with your home purchase. – Restrictions apply. See store for details. Fantastic floor space in impressive arrangements with 2-6 bedrooms and up to two bathrooms with square footage ranging from 400 to 1,400. 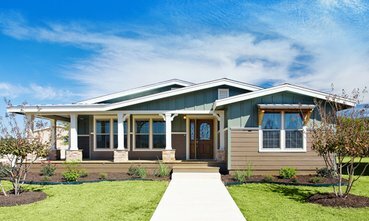 Our double-wide home floor plans can include two to six bedrooms, up to three bathrooms, and typically extend between 1,100 and 2,400 square feet. 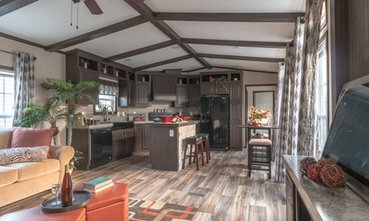 Our triple-wide and multi-wide options offer incredible floor space, fully customized to every customer’s expectations and needs. 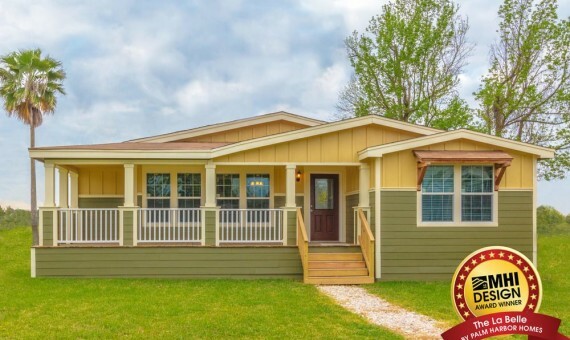 The team at Modular Homes Texas wants to help you find the perfect home for your property, so reach out to one of our Texas offices today to get started! 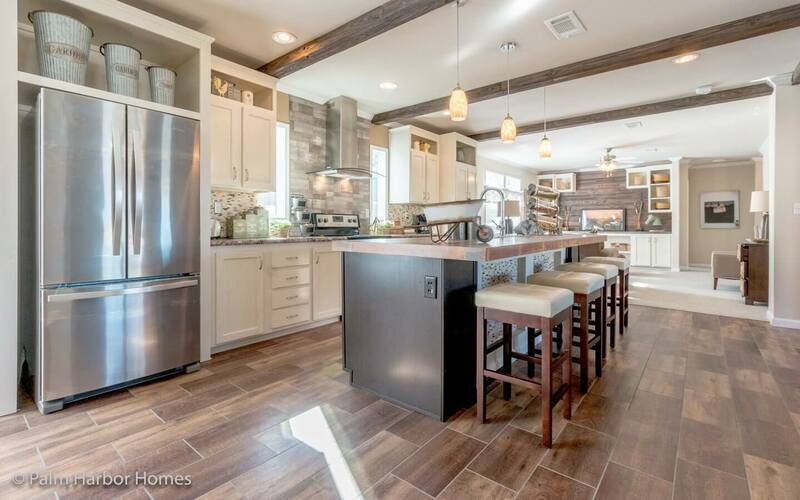 Every Modular Homes Texas team has one goal: 100% customer satisfaction with every interaction. 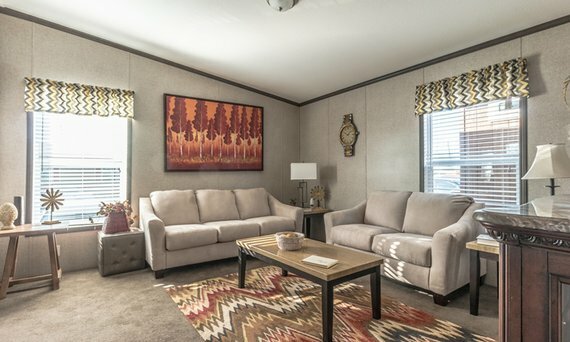 Since 1977, Texas landowners and homebuyers have turned to our teams for high-quality mobile and modular homes for less. We strive for fantastic customer service every step of the way, and our customers know they can count on us to offer more for less. 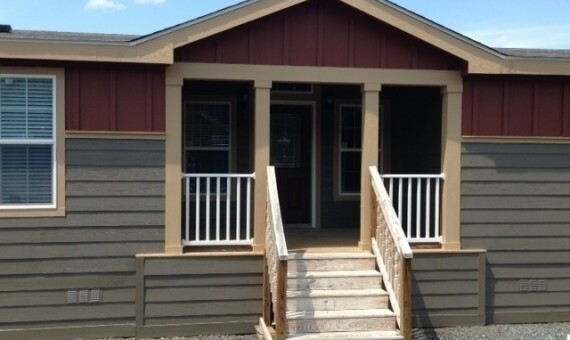 Modular Homes Texas can help anyone find the right home at the right price. 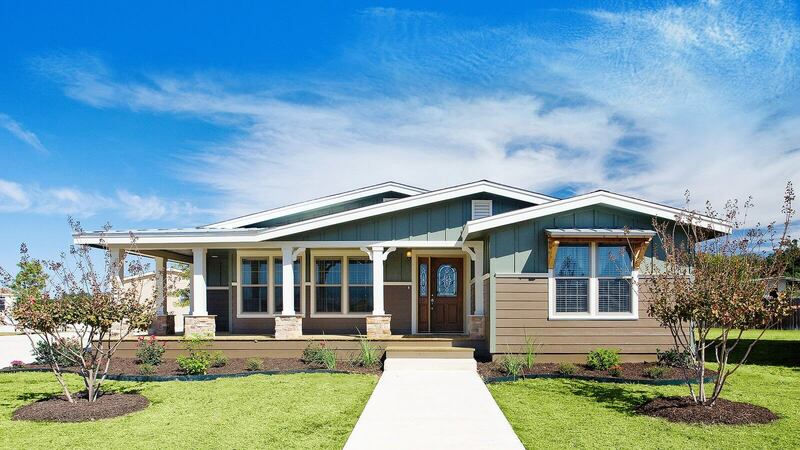 We’ve sold more than 150,000 custom-made homes to customers throughout the United States. Homebuilders all over the country have come to know the mark of quality our products carry. 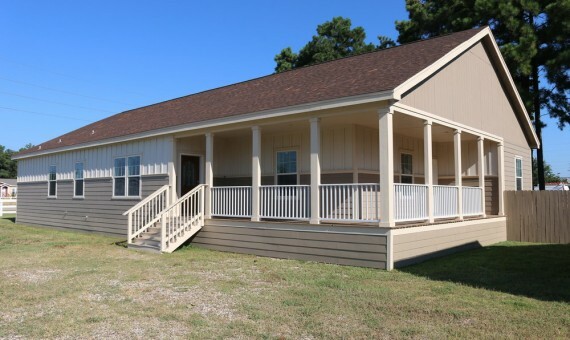 Modular Homes Texas is today’s leading mobile-modular and manufactured-home builder in the nation. 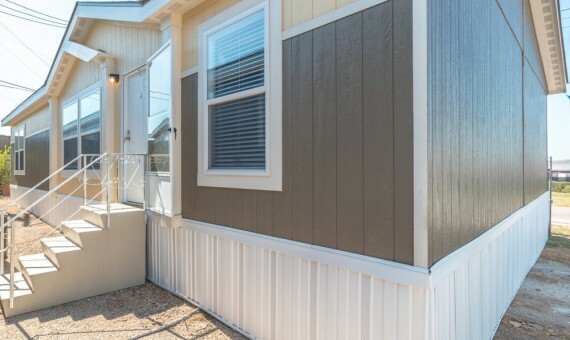 The Manufactured Home Institute voted Modular Homes Texas as the top manufacturer for seven years in a row, and we are committed to customer satisfaction with every home we build and sell. 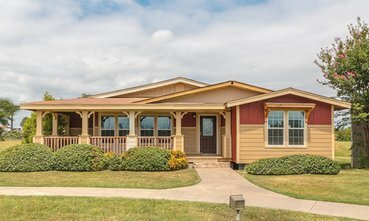 Modular Homes Texas has over 40 years of experience providing people in the Lone Star State with quality craftsmanship at affordable prices. We want to leave every client with a home that’s better than they could have dreamed, and we are confident in the quality our homes provide. 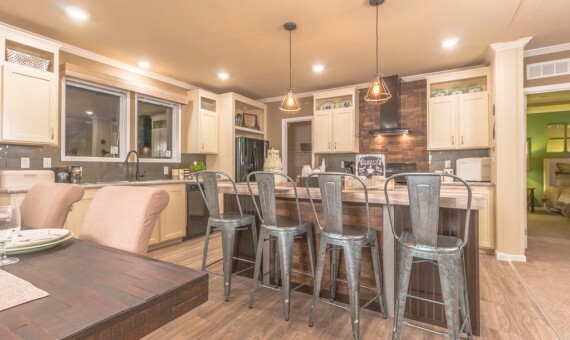 Whether you’re interested in a ready-to-go manufactured floor plan or want to customize the modular home of your dreams, we want to make your dreams a reality. Our design team will guide you through every step of the process to configure the perfect modular home design for your building site. 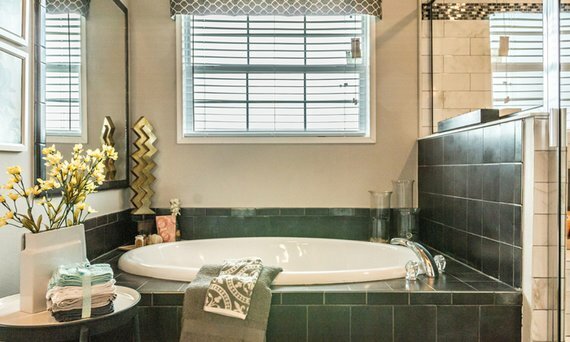 We’ll help you get your home exactly the way you want it with all of the floor coverings, tile, lighting, and amenity options you prefer. 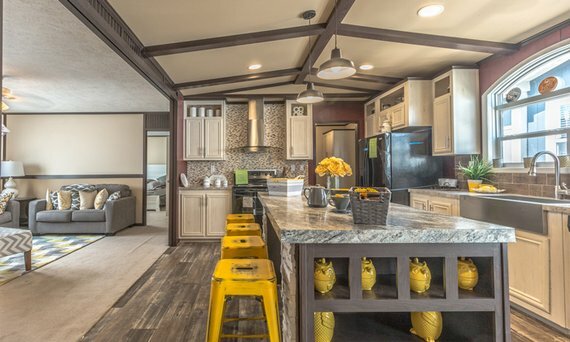 The possibilities are endless when you start building a home with Modular Homes Texas, and our team will be there to provide stellar service for the entire experience. 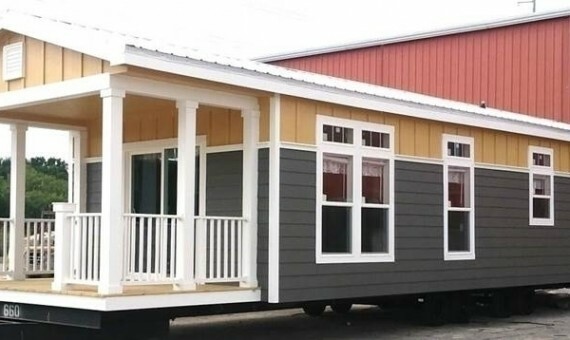 Your Modular Homes Texas house is going to be your new home, so don’t settle for anything other than the best. 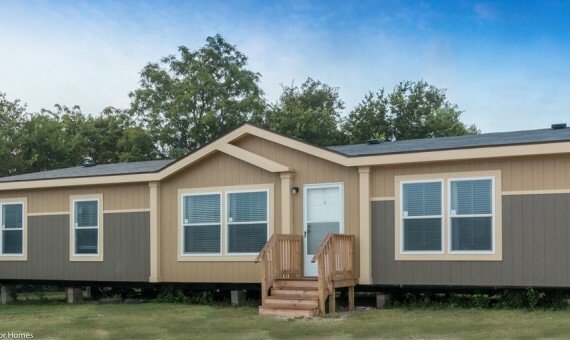 Watch the video clip below to see why Modular Homes Texas is the best choice in the state.